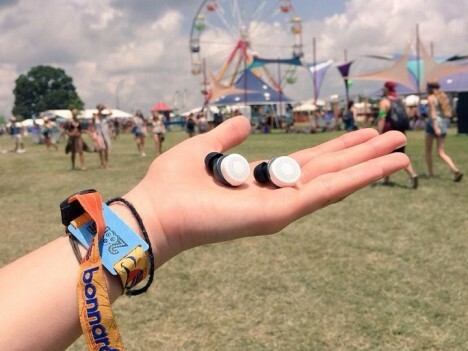 With these earbuds, you can do anything from turning down the volume on crying babies, snoring spouses and passing sirens to tuning your own mix of bass, mids and trebles at a live concert in real time. 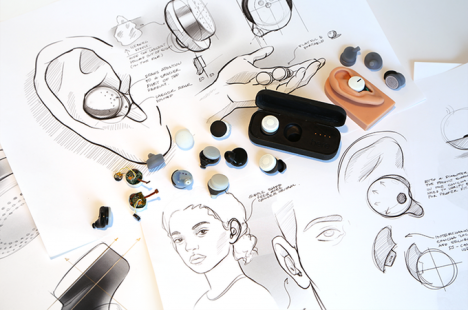 If this description sounds like a bionic hearing device of the distant future, guess again: all of these benefits are being packed by Doppler Labs into a portable pair of well-funded wireless devices already in development. Starting with the simplest features of Here: users can turn up or down everyday sounds – basically a volume knob for ordinary acoustics all around. 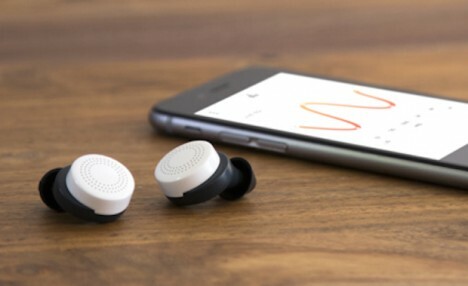 But it gets better: using machine learning and customizable inputs tied to your smart device, Here can also filter out specific soundwaves in real time, cancelling out unwanted sounds instead of replacing them with white noise or other filler. Beyond this baseline feature set, however, things start to get really interesting, with audiophile-oriented features that let you add or subtract everything from treble and bass to reverbs and echoes, letting you personalize all kinds of soundscapes, from background music at bars and elevator Muzak at work to live concert performances. Users can employ presets or customize their experience on the fly then save favorite settings for later, and fans will undoubtedly begin remixing acoustics in unexpected situations, creating custom soundtracks out of walks through parks. 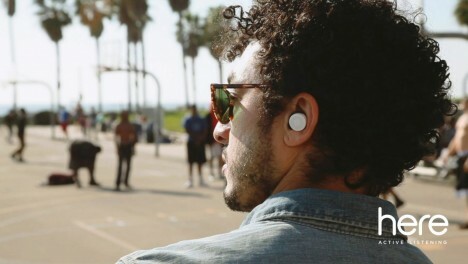 Like many wearables, these “hearables” are controllable from your favorite smart device and thus require little onboard processing power, resulting in more extended battery life – the buds are then recharged in a portable case. 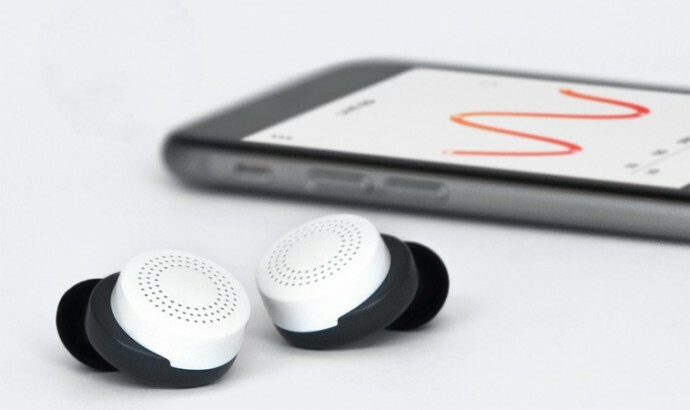 Doppler has already raised thousands via Kickstarter and millions more via tech and music company investors. Some of this money will be put toward hardware but much of which will be used to further refine their algorithms and give users ever-more-custom audio control over their everyday auditory experiences.